Max Silver tops a field of 439 entries to wins #EPTBarcelona €10,300 High Roller for €540,924. Silver has tasted PokerStars success before winning UKIPT Dublin in 2010 and then UKIPT High Rollers in 2012 and 2013. 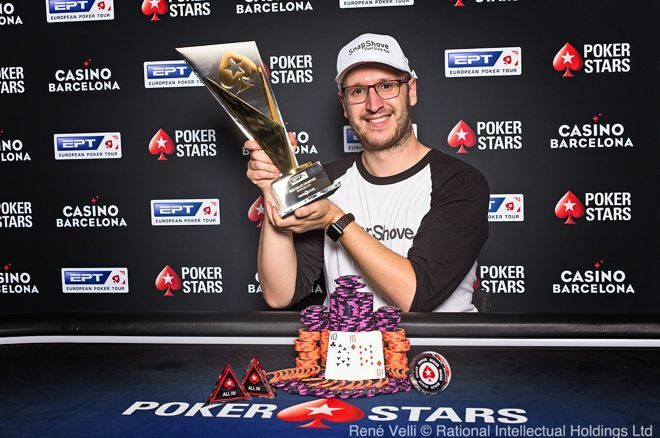 Last year as well by winning his first WSOP bracelet, as well as taking down a €2,000 Side Event at the PokerStars Championship in Monte Carlo. "It feels great!" Silver said shortly after his win. "There's nothing like getting stuck many buy-ins and then at the last minute climbing out of it! Barcelona is always one of the biggest 10k fields of the year, so it's logical there is more value in it than usual 10ks. There were still a ton of tough players; the final table was also tough but I thought everyone played well." 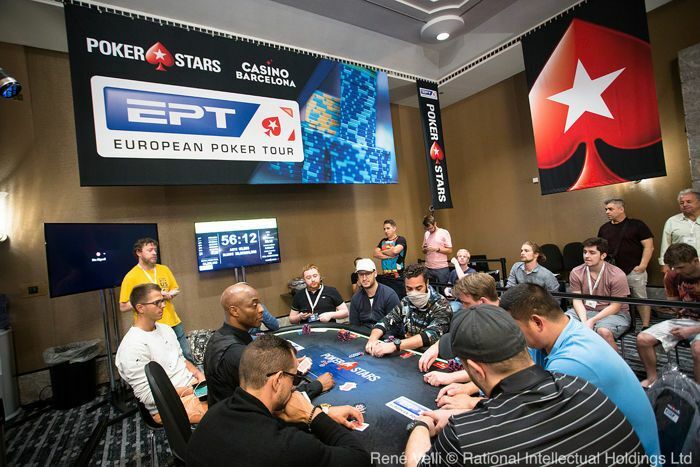 By this stage, it was JRuijs who held the chip lead but had to weather an early onslaught, with Richard Kirsch doubling through him before former chip leader Nedved was eliminated after losing a flip to Kisacikoglu to bust in ninth. By the second break, it was Garcia in the lead but the chips kept flowing back and forth it appeared difficult for anyone to convert the chip lead into any meaningful pressure. The short-stacked Chen would bust next before a huge blind-on-blind confrontation sent Garcia to the rail. Szecsi held pocket kings against the ace-king of the American, and with no ace coming he was eliminated, giving Szecsi more than a third of the chips in play.